Having already walked the Camino in the past Melissa McCarthy began a cross country walking pilgrimage across the US with the Walking Trailer. 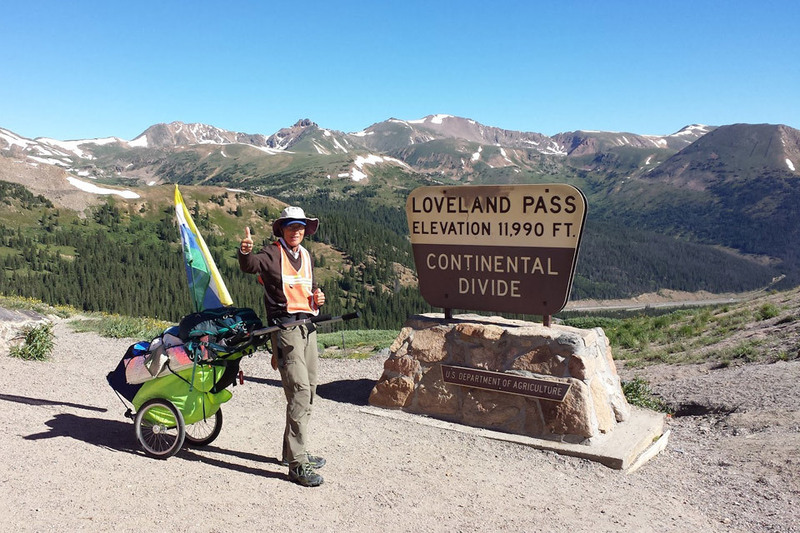 Currently on a small break for medical reasons Melissa plans to continue her trek in April 2016 starting from Ft. Morgan, CO, and continuing east on U.S. Route 6. We wish her all the best! © 2019 Radical Design. Alle Rechte vorbehalten.